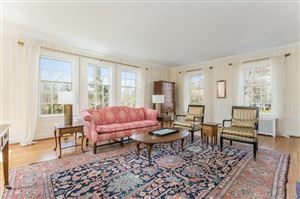 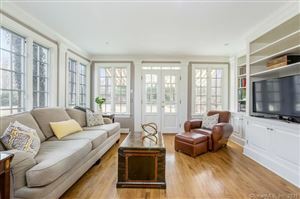 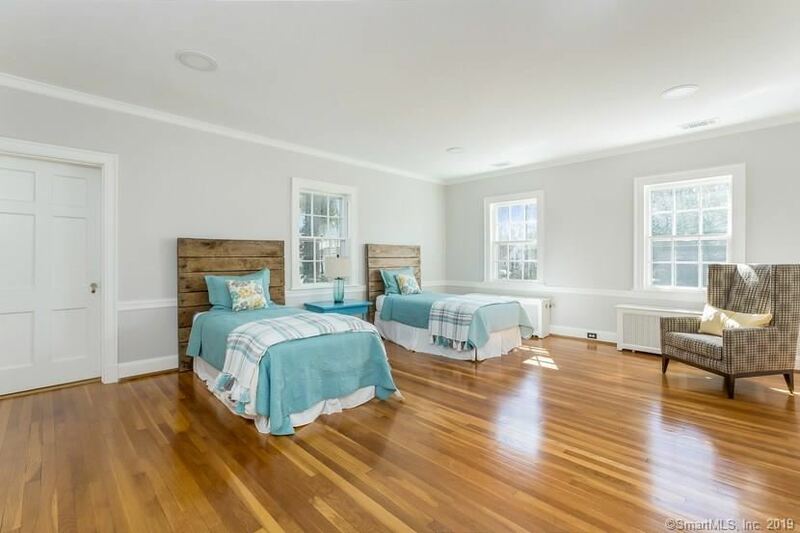 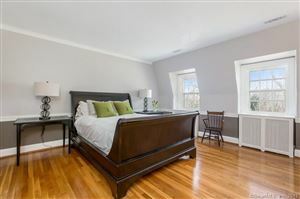 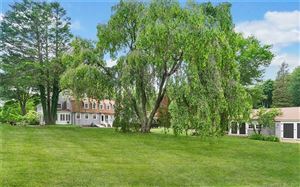 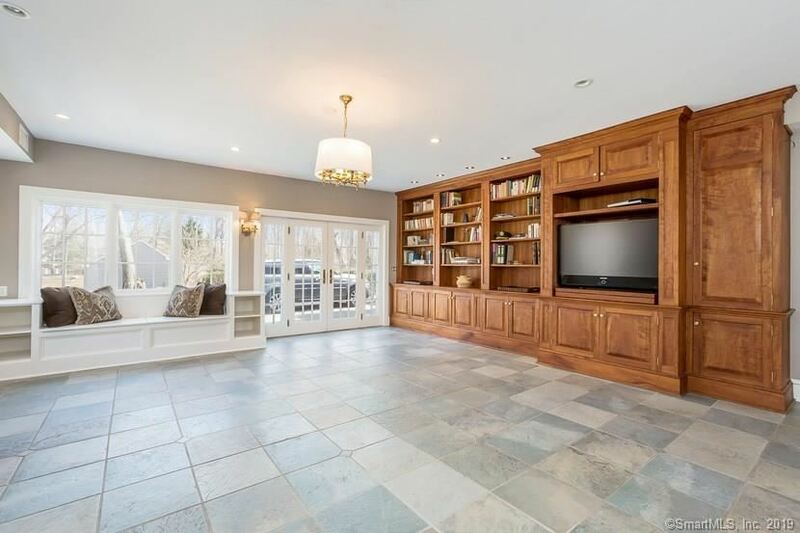 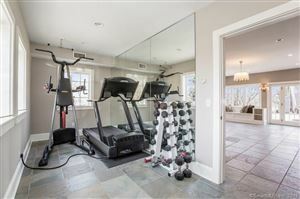 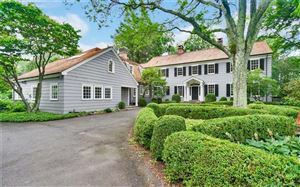 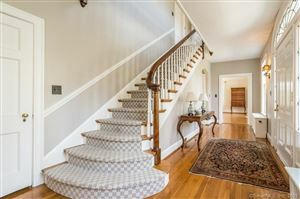 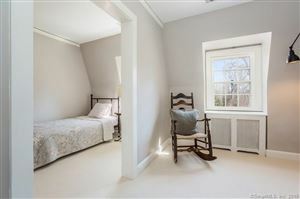 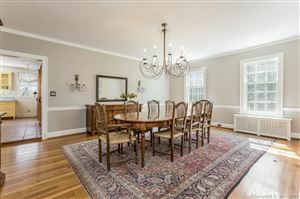 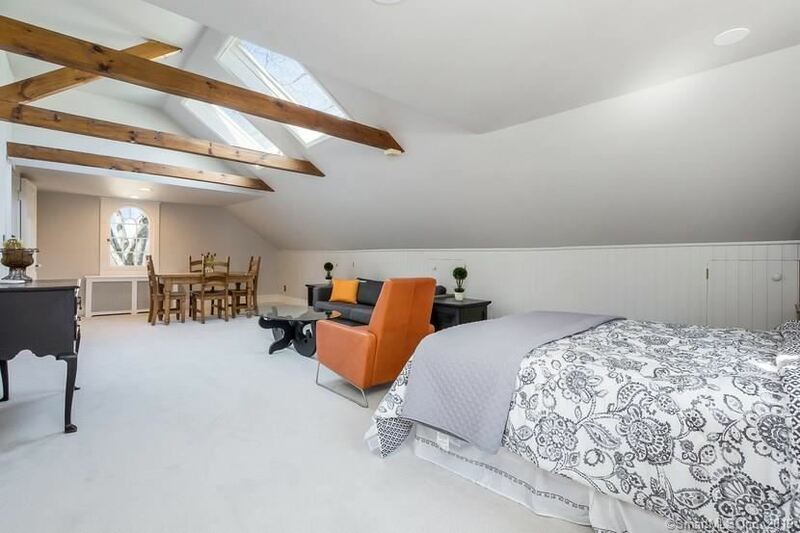 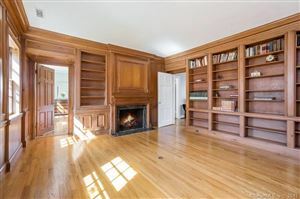 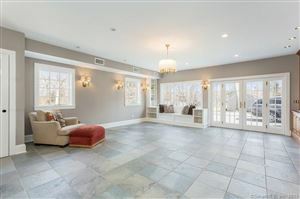 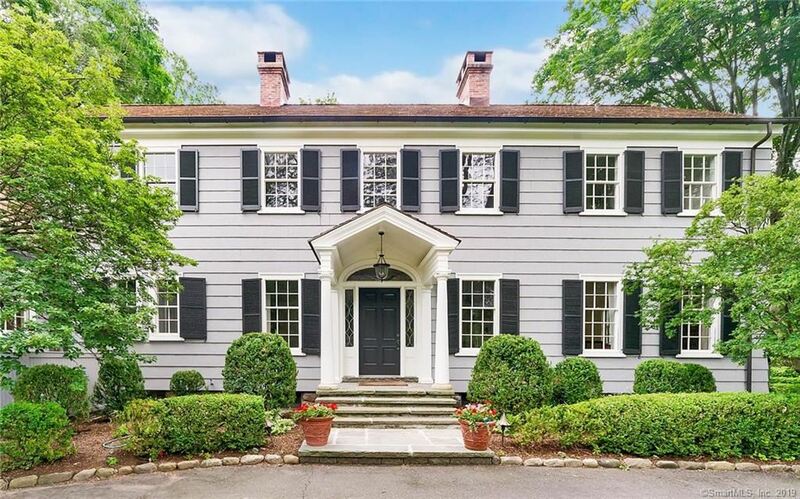 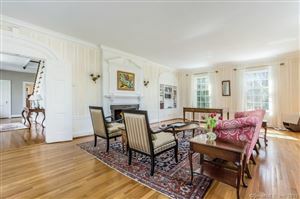 112 Belden Hill Road, Wilton, CT Single Family Home Property Listing - Dori Seamans | Realty Seven, Inc. 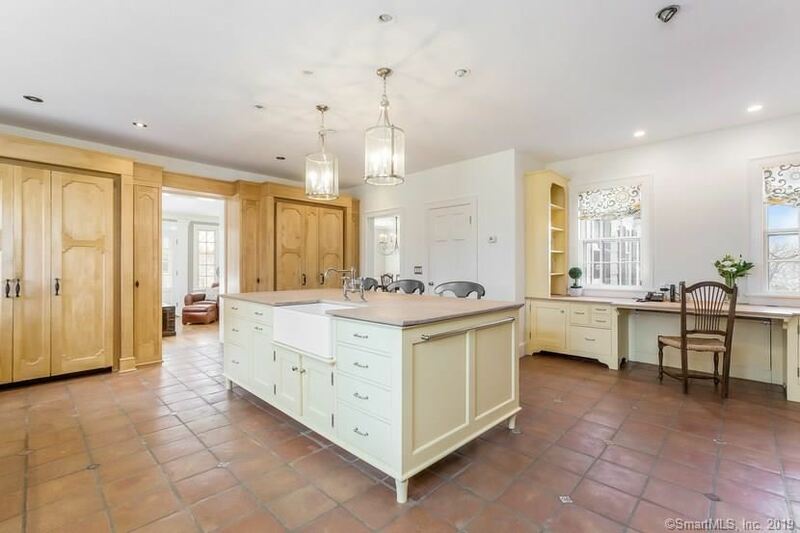 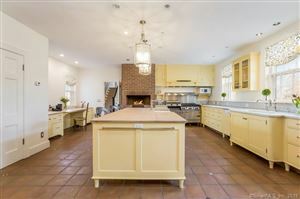 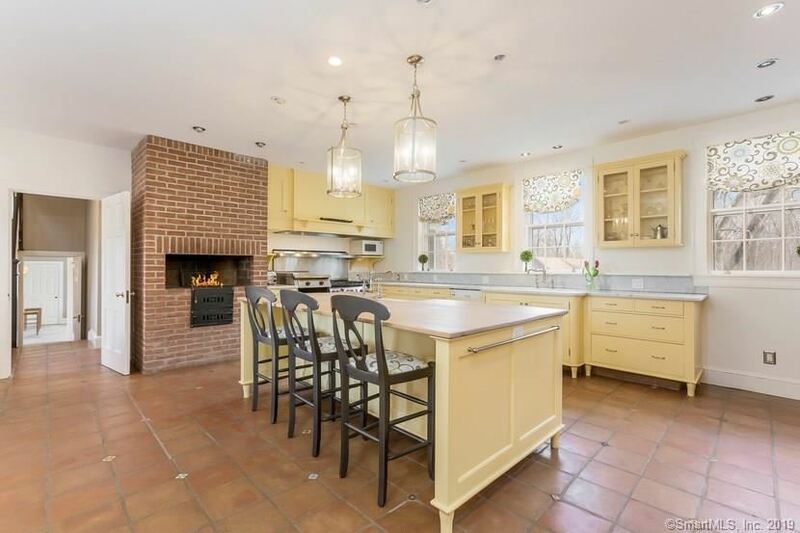 Exceptional estate set back on a private knoll - centrally located in South Wilton. 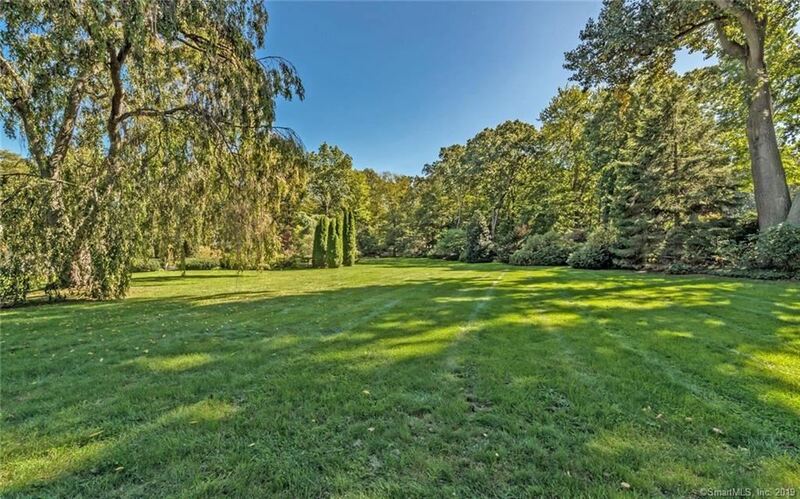 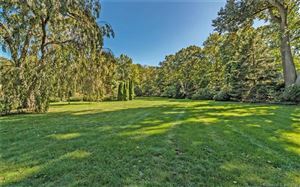 Almost 6 manicured acres - with approved sub-division (for those that desire). Less than a mile to village & top ranked schools. 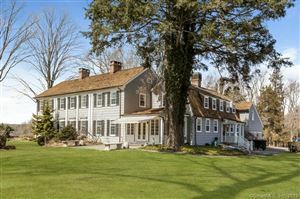 50 miles from NYC! 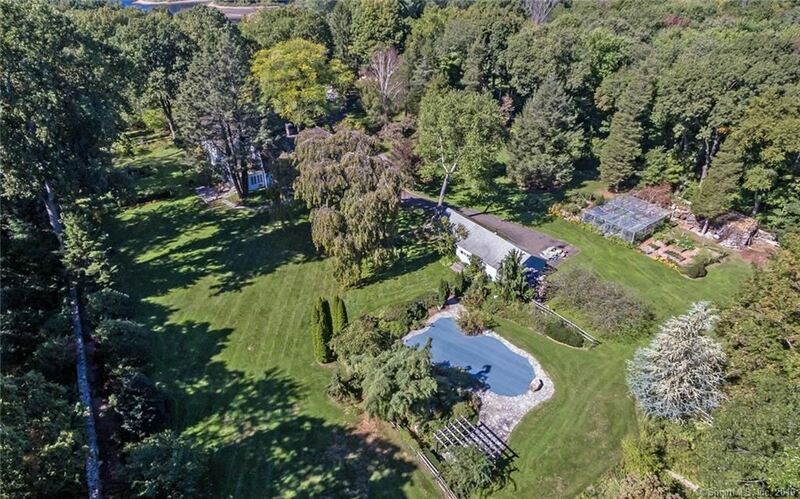 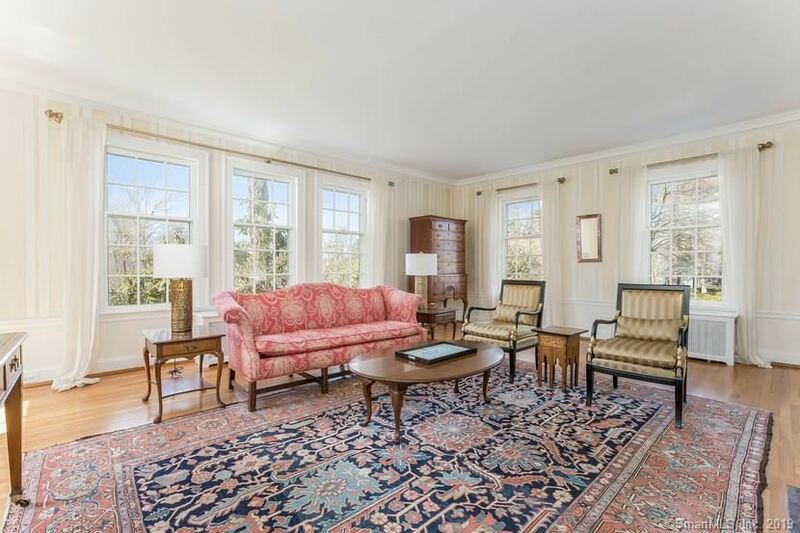 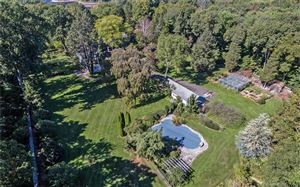 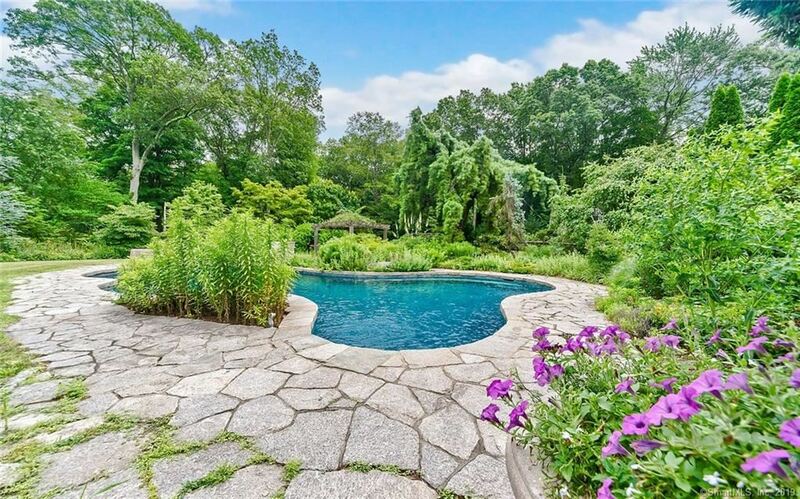 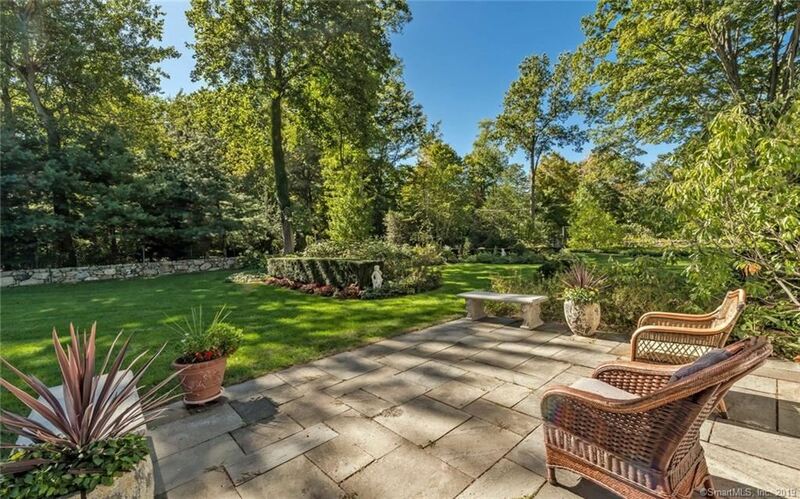 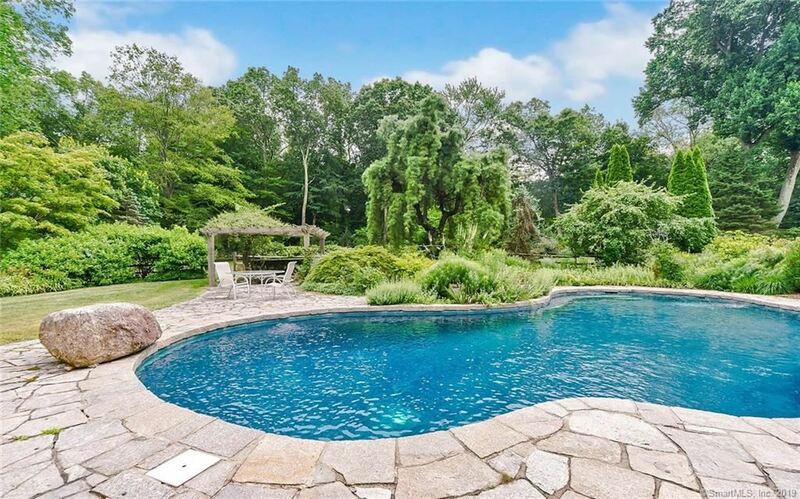 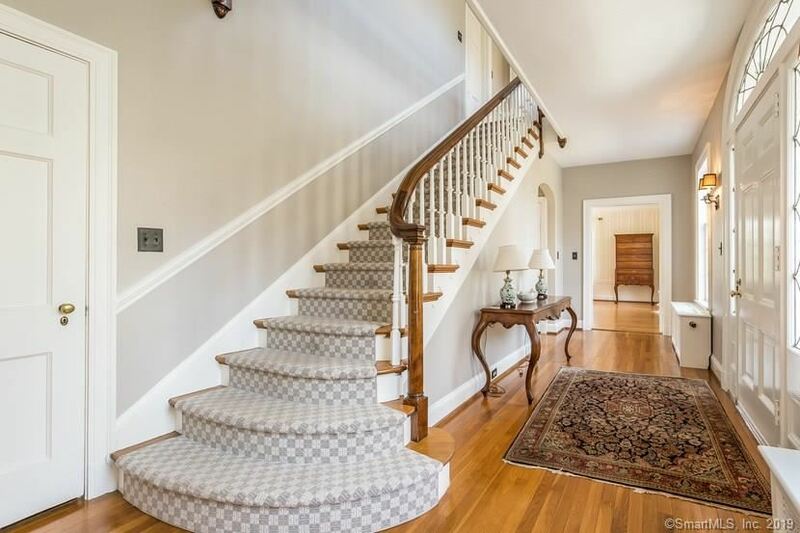 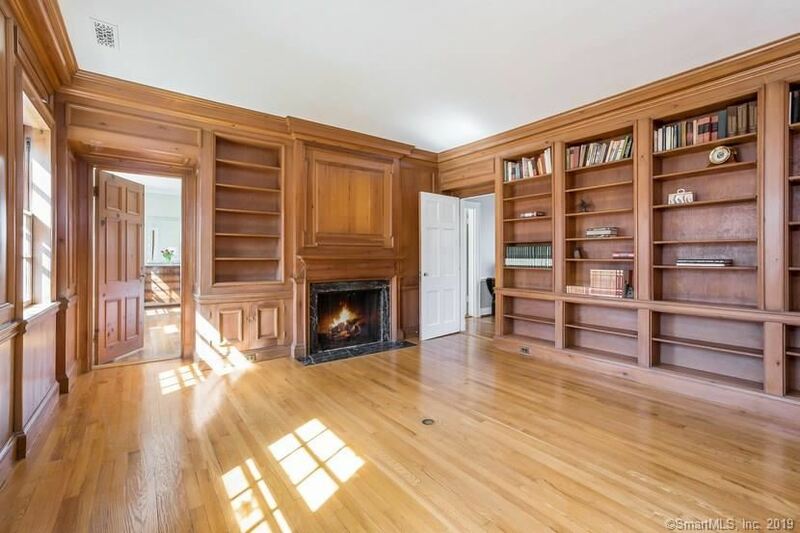 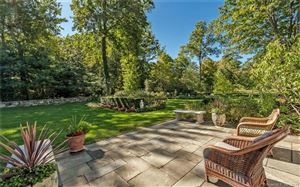 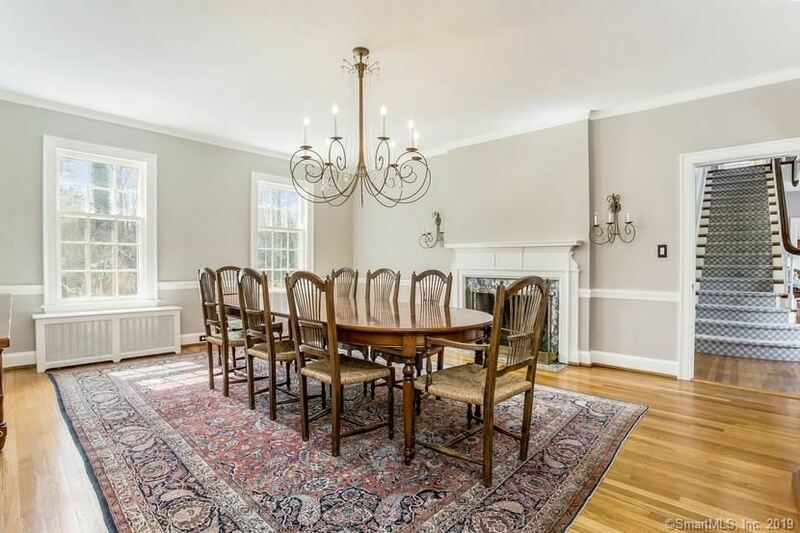 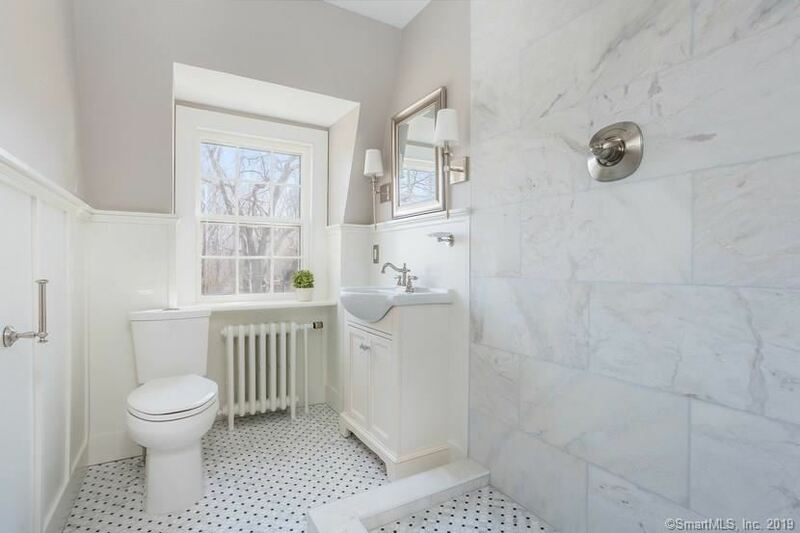 This property has a wonderful circular entrance, established gardens and a heated in ground Gunite pool. 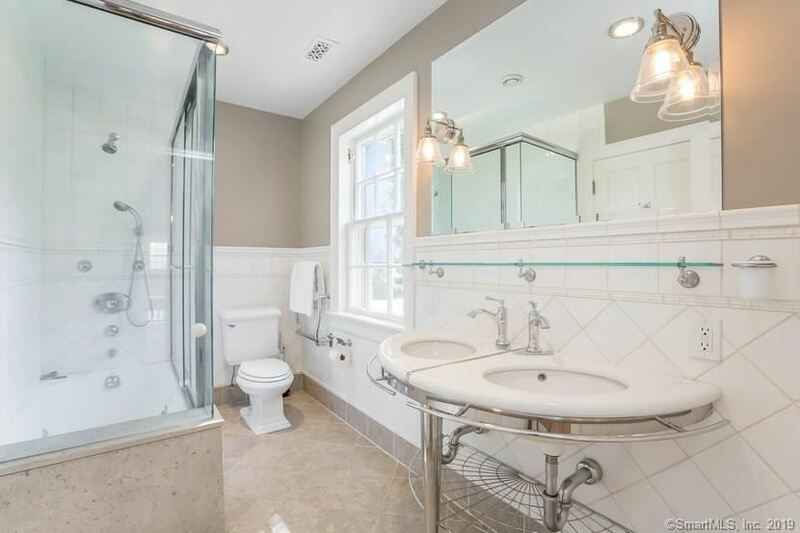 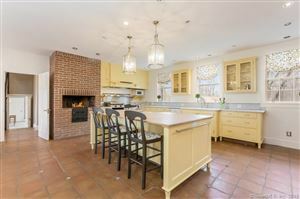 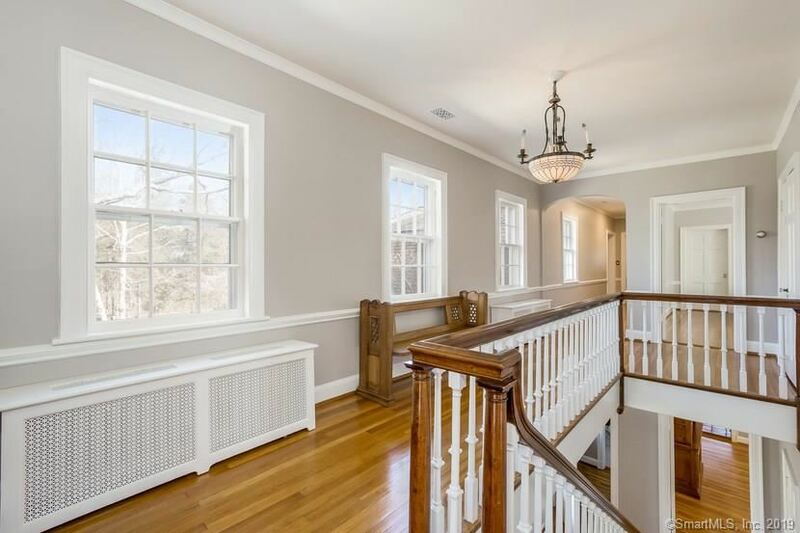 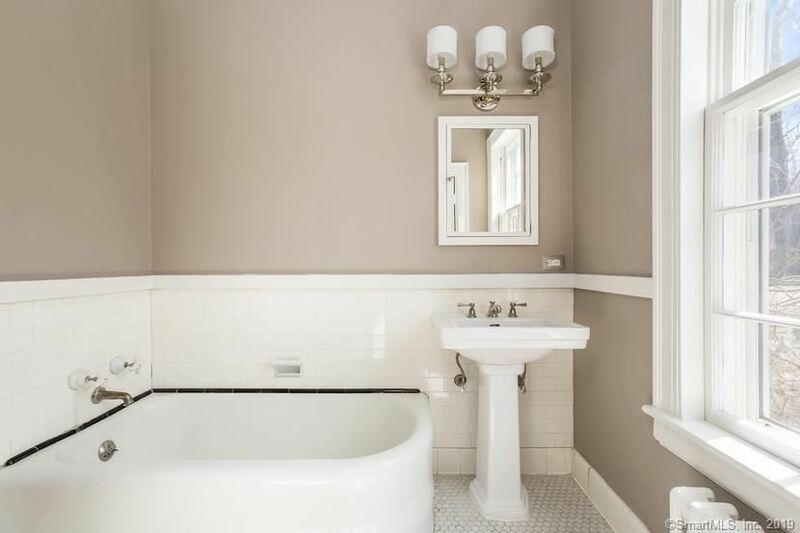 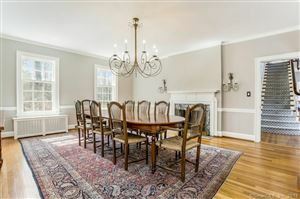 Offering 5/6 Bedrooms, 5 full/2 half baths, 4 fireplaces and an over-sized chef's kitchen with walk-in pantry. 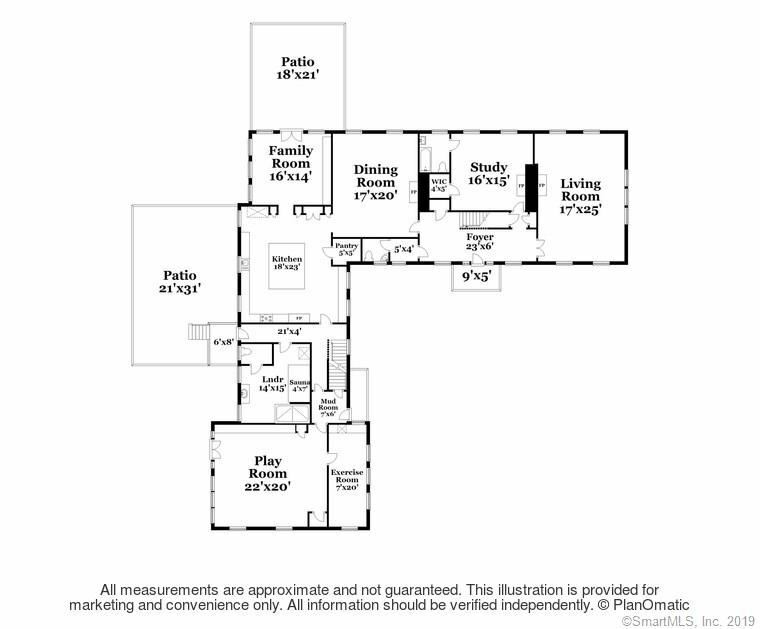 Plenty of room to add additional structures - horse barn, pool house, garages, guest house or more. 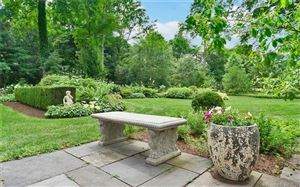 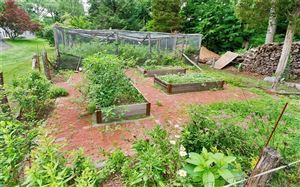 The grounds are stunning - room to play, place a putting green, kick a soccer ball or dabble in the fenced organic garden. 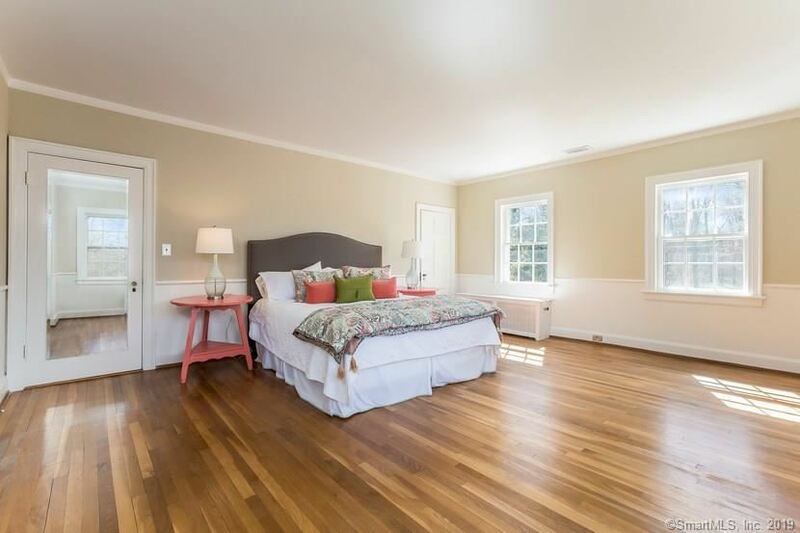 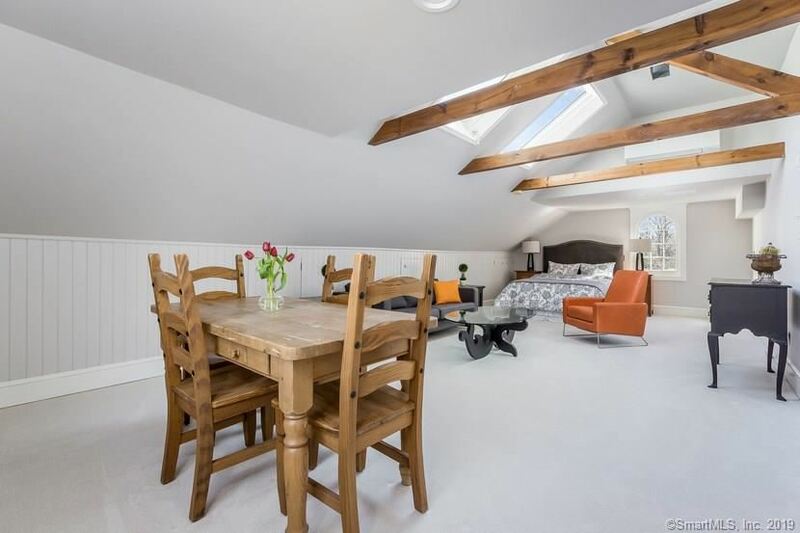 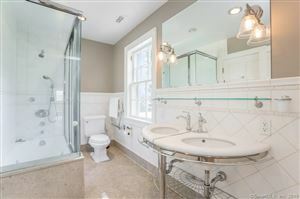 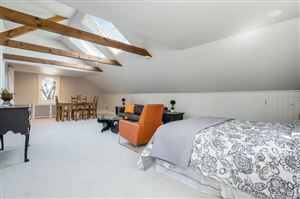 Convenient to all - perfect for year round residence or a special weekend retreat. 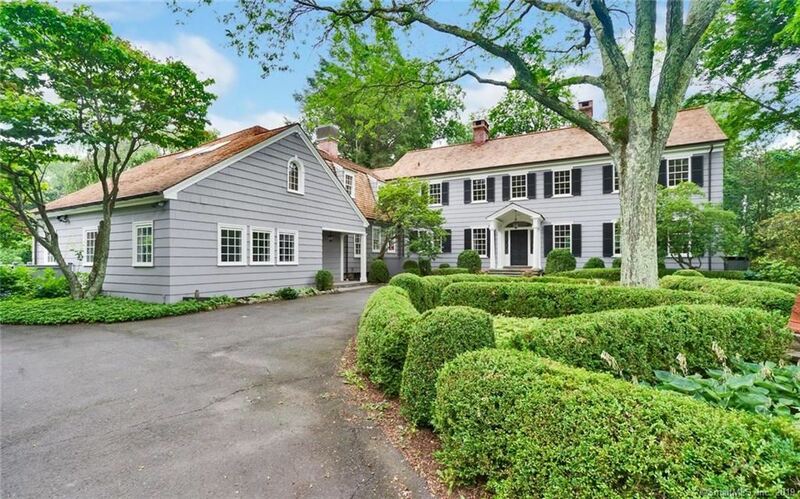 Route 7 to Ridgefield Road to Belden Hill. 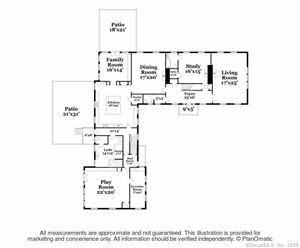 $8,836 would be your approximate monthly principal and interest payment. 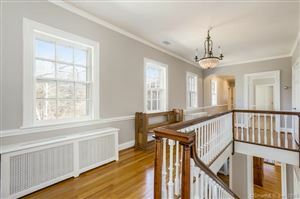 This payment is based on a 30-year loan at a fixed rate of 4.12 % with a down payment of $137,900. Actual lender interest rates and loan programs may vary.